See photo of the J.W. Andorf lot. Searching for J.W. 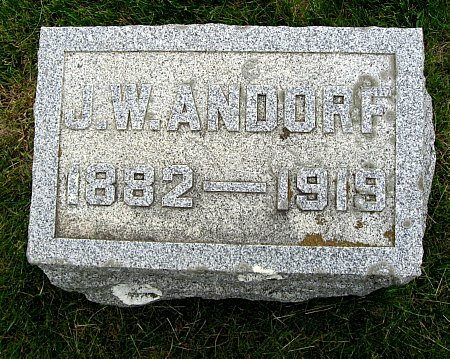 ANDORF in Black Hawk County Iowa?